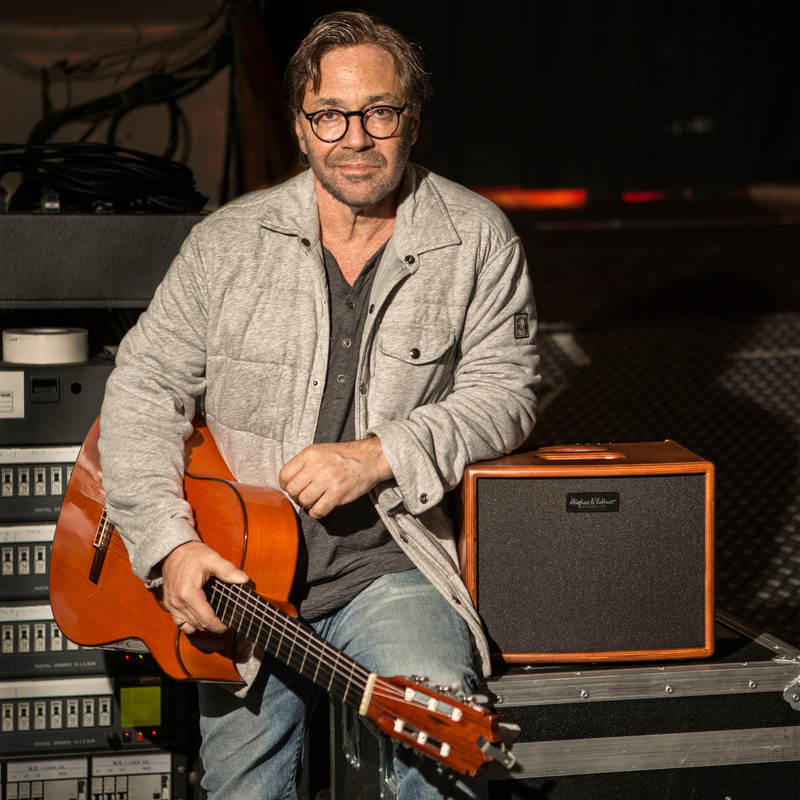 Al Di Meola joins the H&K artist family! 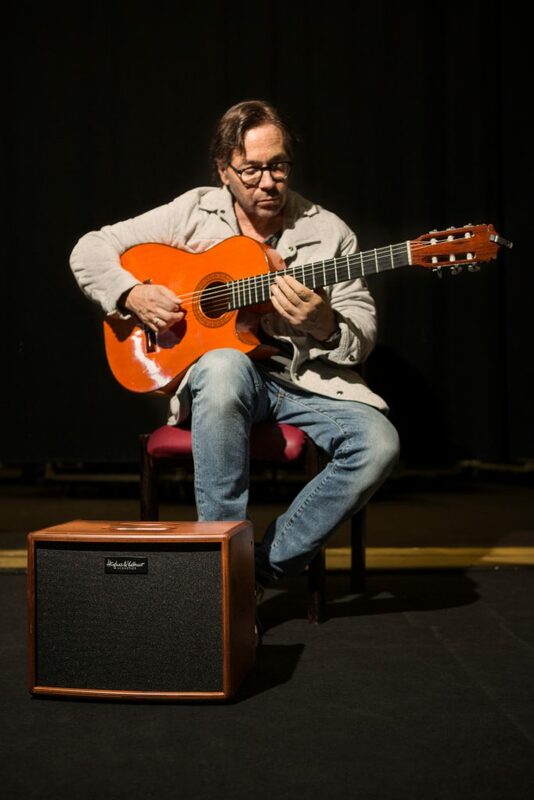 Al Di Meola, one of the leading figures in the world of guitar, has joined the thriving family of Hughes & Kettner artists, choosing the era 1 acoustic amplifier for live shows. A bona fide guitar hero and perennial poll winner, Di Meola has been recognized internationally over the past four decades as a virtuoso of the highest order. A prolific composer and prodigious six-string talent, Di Meola has amassed over 20 albums as a leader while collaborating on a dozen or so others with the likes of the fusion supergroup Return To Forever (with Chick Corea, Stanley Clarke and Lenny White), the celebrated acoustic guitar trio featuring fellow virtuosos John McLaughlin and Paco de Lucia, and the Rite of Strings trio with bassist Clarke and violinist Jean-Luc Ponty. As one of the most experienced and respected musicians around, Di Meola has exacting requirements for performances and equipment. This is where the premium, German-made era 1 comes in. The amp does not color the unique tones of Di Meola’s master built instruments in any way – instead, it simply makes them loud enough for any stage, while letting their individual tonal nuances shine through. Find out more about era 1 here!